The Champagne Héroïne 2008 by Domaine La Rogerie is the first Vintage Champagne produced by the Petit Boxler family; it is 100% Chardonnay harvested in the Grand Cru territory of Avize in 2008. Draught in April 2009 with a 96-month rest on its own yeasts for this fantastic Champagne Blanc de Blancs with low sugar dosage (Extra Brut 3 g/l). Champagne disgorged in December 2017 for only 496 bottles. 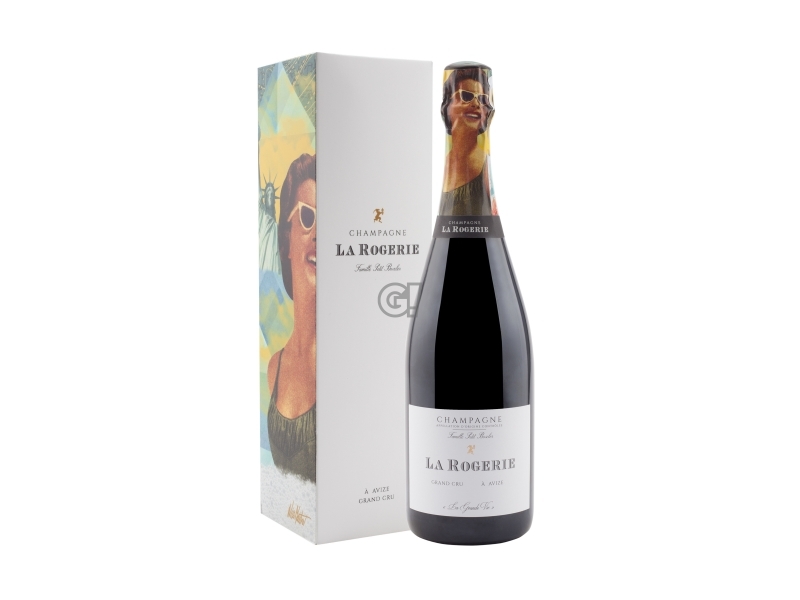 Domaine La Rogerie - Famille Petit Boxler - was founded in Avize in 2016 by François Petit and Justine Boxler, both coming from a family of vignerons: François's grandparents bought their vineyards in Avize in the 40s and up to 2015 have been selling their wines, whereas Justine's family bought them in 1640 in Niedermorshwihr in Alsace. Their passion for the local soil and their belief of beign on a unique terroir brought them to produce a Champagne blending autenticity and vineyards identity. The vineyards were planted in the 50s in the heart of the Côte des Blancs: Avize and Cramant, both classified as Grand Cru villages. 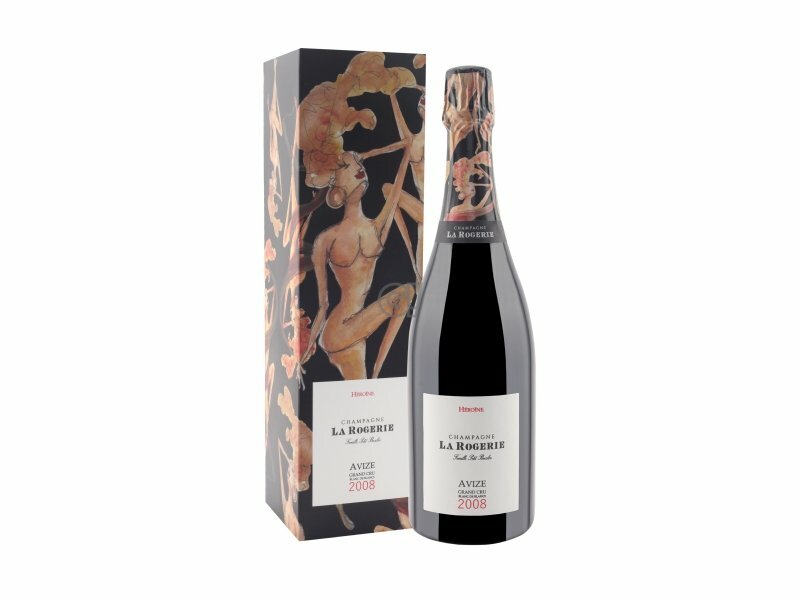 The vineyard is grown in a natural way, with no pesticides, to recreate biodiversity and strengthen the soil structure, as well as the old vines features. Since 2000 they have started vinifying independently. 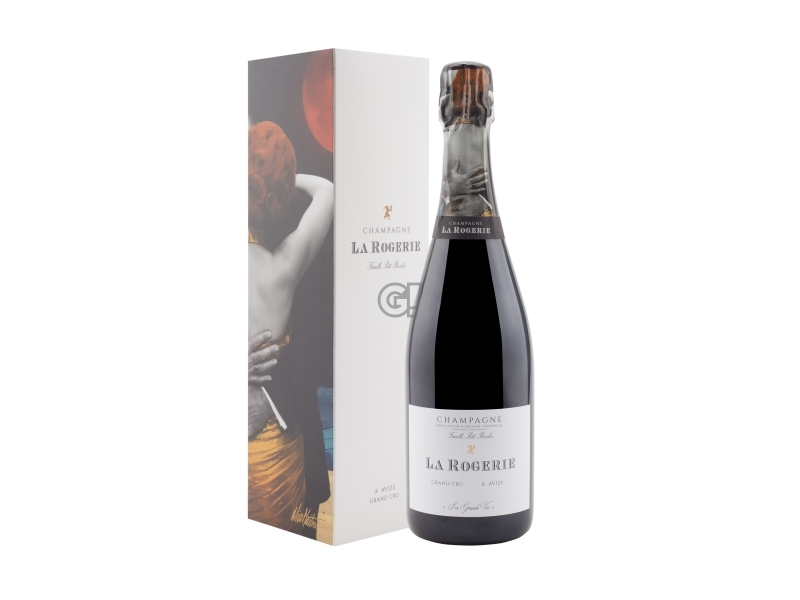 Some Vins de Reserve have been added to create the first Cuvée: Grand Vie.